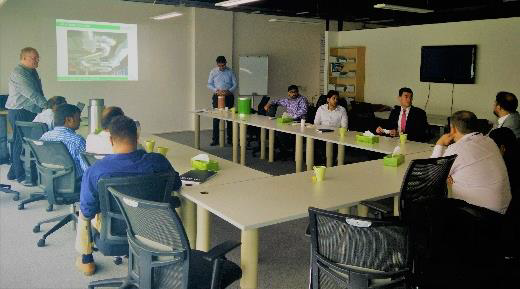 On April 17, 2018, Khansaheb Industries, a corporate member of the Emirates Green Building Council, delivered a Technical Workshop which discussed recent innovations and products in HVAC ductworks and the associated opportunities for energy savings and environmental sustainability. The workshop was facilitated by Paul Groves, Khansaheb Business Development Manager, who elaborated on the history of HVAC ductwork in the UAE, global case studies, recent innovations, best practices and solutions which can aid in savings. 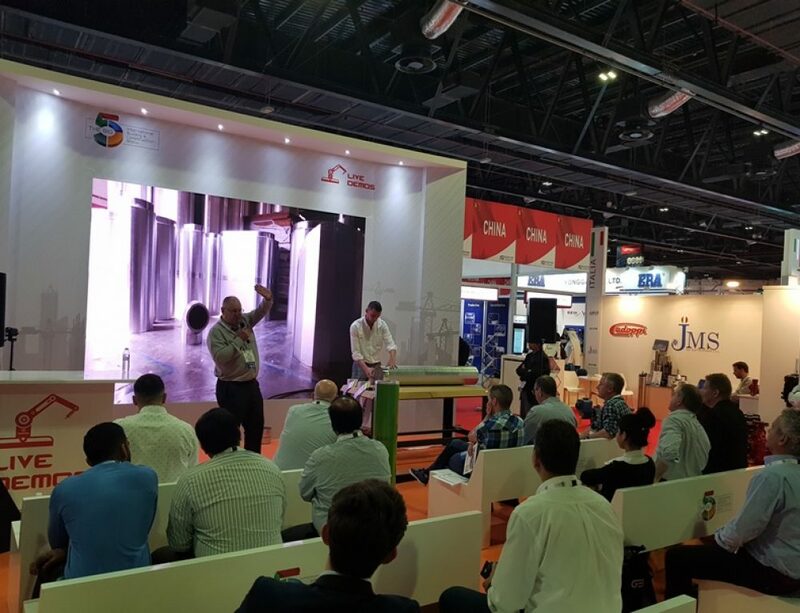 He made specific reference to Spiralite insulated non-metallic ductwork, that is the only ductwork on the global market that is fully sustainable and effectively reduces energy and carbon and optimises IAQ. Read more details of the presentation and opportunities for energy savings.